We have been selling the excellent IQOS 2.4 for some time now but we are now very pleased to announce that we have now replaced that with the brand new all-singing and all-dancing IQOS 2.4 Plus. 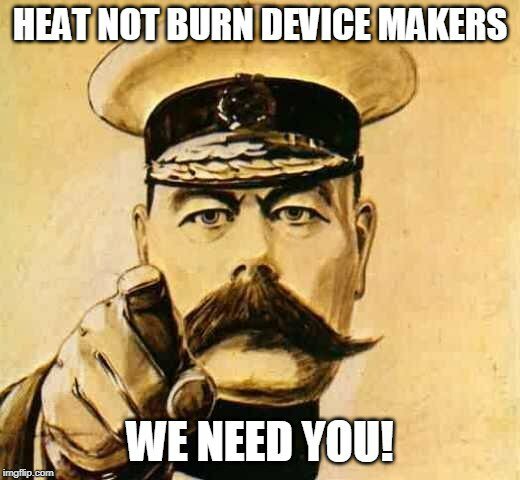 There is of course nothing wrong with the 2.4 version that we have been selling for some time, it is just that Phillip Morris are always innovating so that they maintain their global position as the leading seller of quality heat not burn devices on the market today. 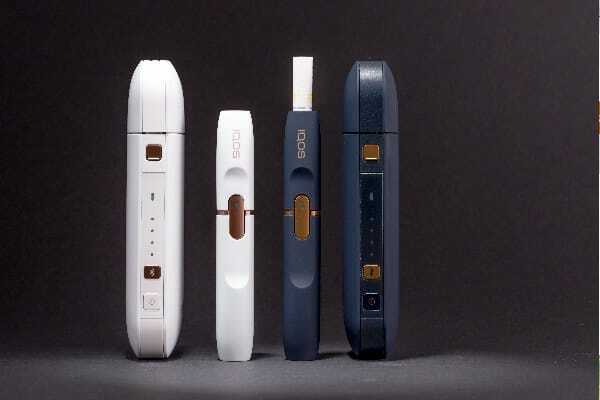 Their dedication to improving an already superb product means that the IQOS 2.4 Plus is at the cutting edge of HnB technology. 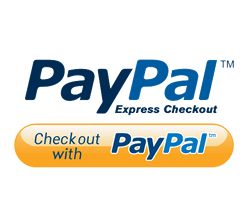 The unit vibrates to alert the user that it is ready and vibrates again when you have 2 puffs or 30 seconds remaining. 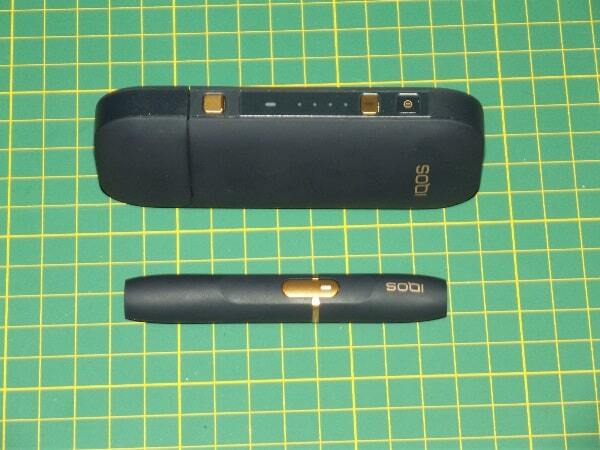 Because of this upgrade we will no longer be selling the IQOS 2.4 but we are very happy to be able to say that we can sell this for the SAME PRICE of £79 for this new IQOS 2.4 Plus and 60 HEETS! This is a saving of £44 over buying them separately! 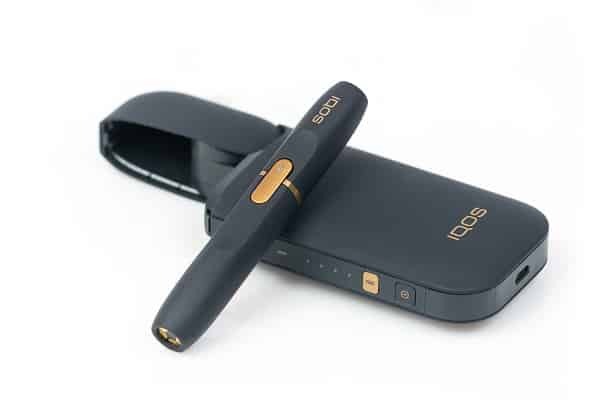 The iQOS is the result of major development from Phillip Morris in their quest to develop a reduced risk product for adult smokers to switch to and what we have here is a very nice well made device. To read about what we personally think of the iQOS 2.4 Plus please take a read of our very thorough review that we did in October 2018. 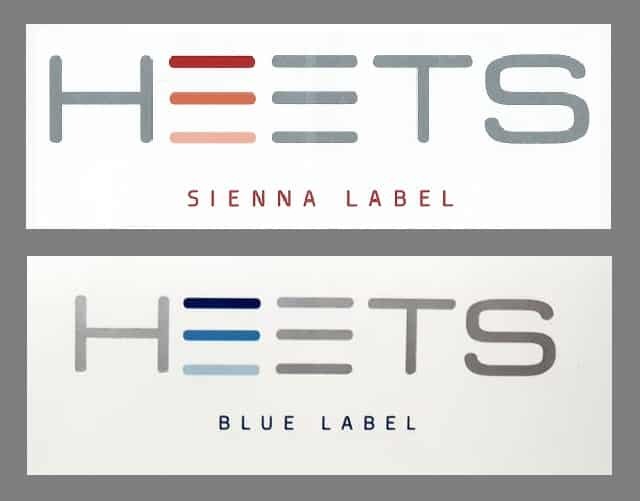 When choosing HEETS we have 3 different flavours available, that is AMBER (Full), YELLOW (Smooth) and TURQUOISE (Menthol) or if you are not sure then why not go for the MIXED option and be sent 20 of each? 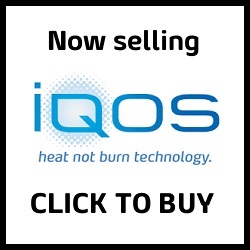 For more information and to make a purchase please CLICK HERE to see our full iQOS range. iQOS vs Glo – Which Is Better?